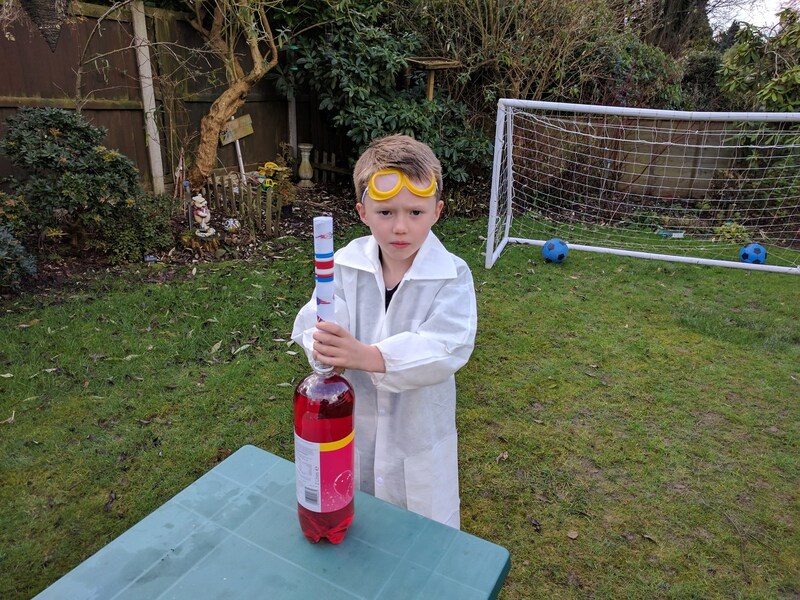 This is a great way to make a mess, learn science and drink pop! Try different pop, try different ammount of Mentos, try using Alka Seltzer instead. Record your results and let me know how you get on!